Voting season is in full swing and while many students know who’s on their ballot in November, the upcoming August primary often lacks the same recognition. 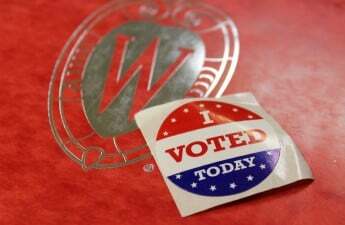 Here is what University of Wisconsin students need to know before casting a vote in the Aug. 9 primary. The August primary, otherwise known as the 2016 Partisan Primary election, voters will determine the Democratic and Republican candidates for U.S. Congress, U.S. Senate, the state Legislature and other important local positions. Democratic candidates for Wisconsin’s U.S. Senate race include former U.S. Sen. Russ Feingold and Scott Harbach. 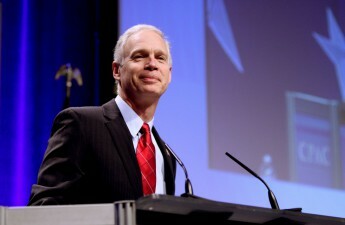 On the Republican side, incumbent U.S. Sen. Ron Johnson will run uncontested. According to the most recent Marquette law poll, Feingold has 48 percent support from Wisconsin voters while Johnson holds 41 percent. 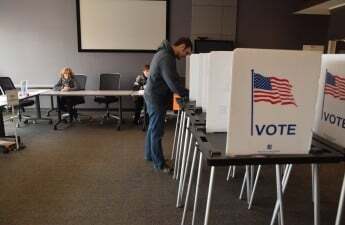 Wisconsinites can also vote for candidates running for State Representative and State Senate positions. Also on the ballot will be candidates running for various positions in the County Clerk’s office. UW spokesperson Meredith McGlone said it is just as important to vote in this election as the presidential elections. 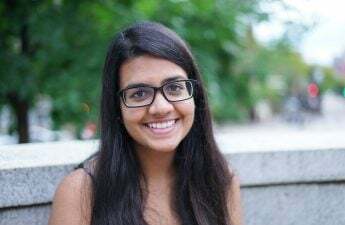 Students should be aware of people running for local offices, she said. 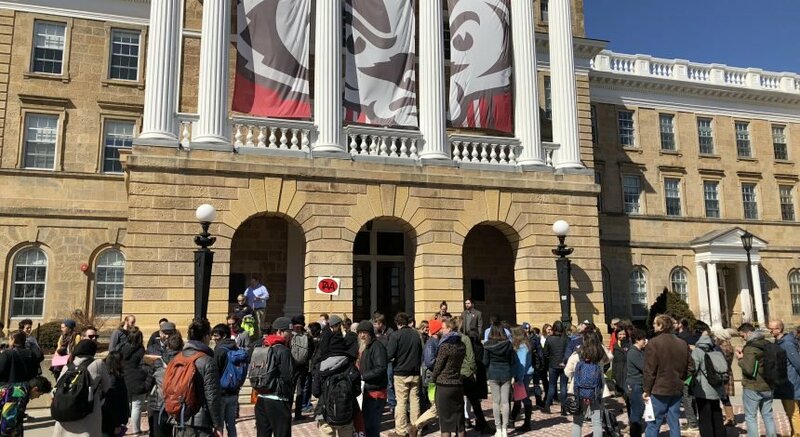 “[UW] always encourages students to be good citizens and do their civic duty and voting is one of them,” McGlone said. Information on how students can register to vote can be found on UW’s voter information website. The website also gives instructions for how out-of-state students and students who have moved since the last election can register. Students should bring valid ID, which includes a Wisconsin Driver’s License, U.S. passport or a UW voter ID with enrollment verification. Wiscards are not an acceptable form of voter ID. Free UW voter ID cards can be obtained from the Wiscard Office in Union South. Students using this form of ID must show proof of enrollment as well. The polling place for residents of Bradley, Cole, Dejope, Humphrey, Jorns, Kronshage, Leopold, Phillips and Sullivan Halls is the Red Gym. The polling place for residents of Ogg and Smith halls is the Doyle Administration Building, which is on 545 W. Dayton St. The polling place for residents of Sellery and Witte halls is Memorial Library. Residents of other locations may check this website to see where they can vote. The general election is Nov. 8, 2016.